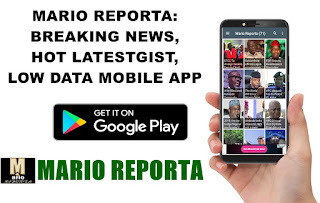 The Deputy Governorship Candidate of the People’s Democratic Party (PDP), Oluyemisi Haleemat Busari, has lost her polling unit to his All Progressives Congress (APC) candidate, Babajide Sanwo-Olu. Busari polled 15 votes against Sanwo-Olu’s 40 at the 021 polling unit of Ward A, Unit 021 in Adekunle Anglican Primary School, Makoko, Lagos a few metres from her residence at Denny Estate. In the House of Assembly, APC polled 41 against PDP’S 13. She and her husband voted at the unit several hours earlier, some minutes after 11.am.